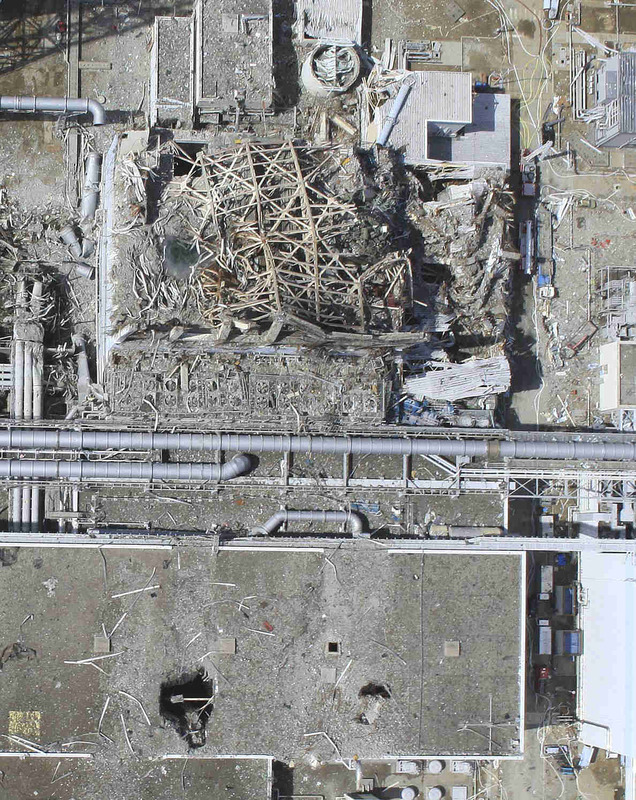 Fukushima: High Resolution Photos Prove (MOX) Reactor No. 3 Core And Spent Fuel Pool Exploded!!! – URGENT: HIGH LEVEL FORECAST of Cesium-137 – Not Shown To The Public!!! 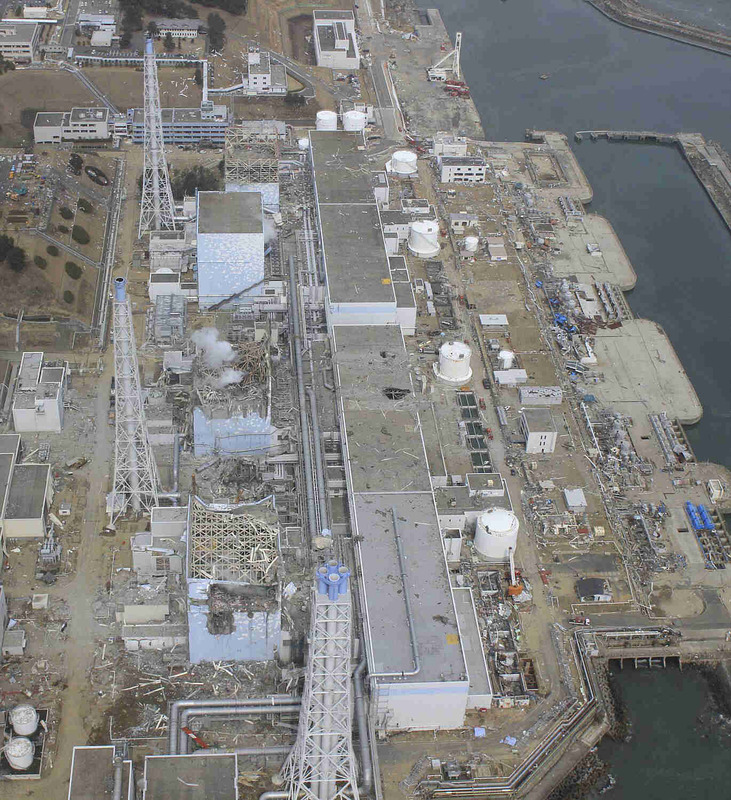 The residents of Japan have good cause to mistrust the media, TEPCO officials, and members of their government when it comes to assurances about radiation levels, plutonium dispersal, and the related health risks. Americans also have good cause to mistrust these same sort of assurances issued to American residents. 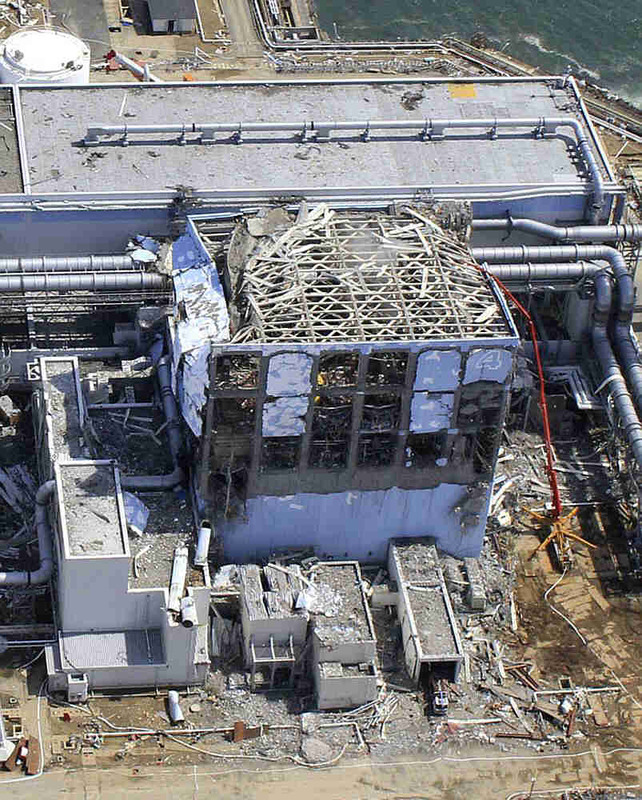 The following is a letter I just sent to the Union of Concerned Scientists detailing evidence that the Fukushima unit 3 Reactor was the source of the massive hydrogen explosion a few weeks ago…. and the further implications of this easily verifiable fact. 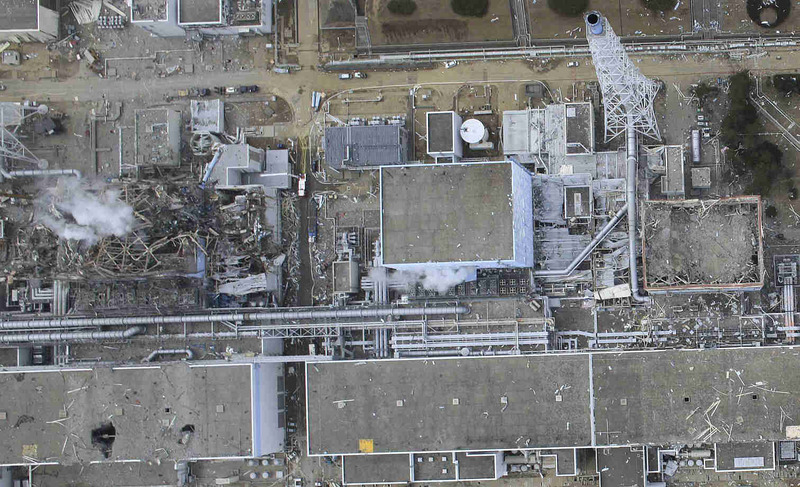 Follow the links and examine the aerial photos and the diagram of the reactor building. If you agree with my conclusions after looking at the evidence with your own eyes (and I’m sure that most anyone will), please contact the UCS and any media sources of your choice to encourage them to look into this. I was struck by the location of the spent fuel pool on the third floor. 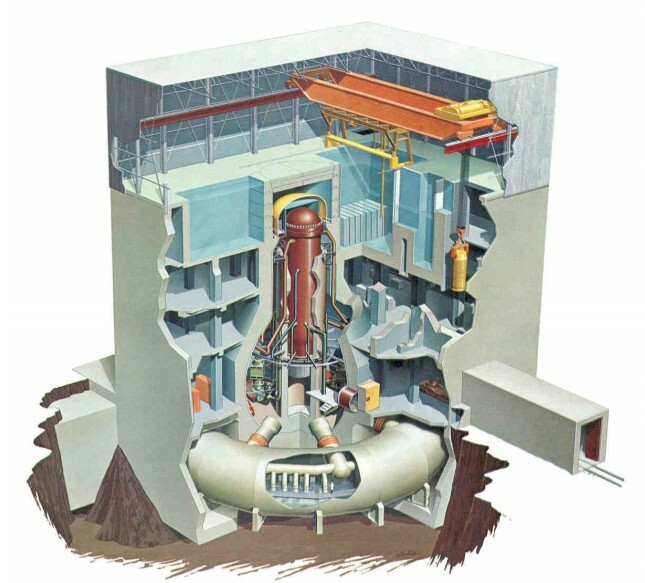 (The spent fuel pool in the diagram is in the upper right corner of the building to the right of the top of the reactor, below the yellow beam, which is below the large orange girders.Part of the pool is cut away in the diagram, it appears to extend most of the way across about half of the building on the third floor) I went back to the site with the aerial photos and confirmed that the third floor was pretty much entirely obliterated in the explosion. The spent fuel pool is gone… see for yourself. Today I had another look at the diagram, and noticed something else quite significant that I had missed before. 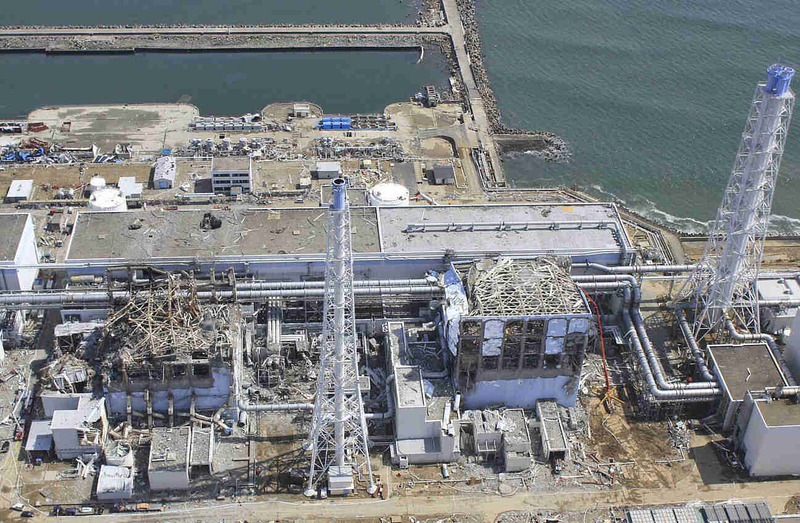 I realized that the top of the primary containment vessel was flush with the floor level of the 4th floor, and that the top of the reactor itself was in the space between the 3rd and 4th floors, partially surrounded by the spent fuel pool. Look at those photos again, particularly the 5th shot. At the top of the photo you see the skeletal remnants of the wall of the 3rd and 4th floors. It is easy to see the floor level of the third floor – there are two massive steam pipes running behind and below the building…the lower edge of the lower pipe is almost perfectly aligned with the floor level of the 3rd floor. Follow the floor line of the third floor down down from that back wall along the right side of the building, then across the front side of the building near the bottom of the photo. That shows you the floor level of the 3rd floor very clearly, right? There is nothing but air remaining above that level, except for a bit of roof debris which you can see through. 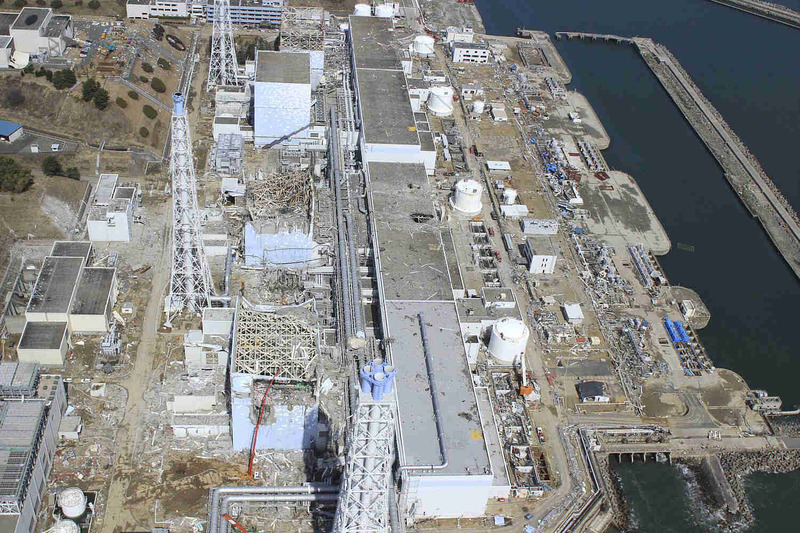 The top of the primary containment vessel, as well as the top of the reactor itself, is simply GONE. 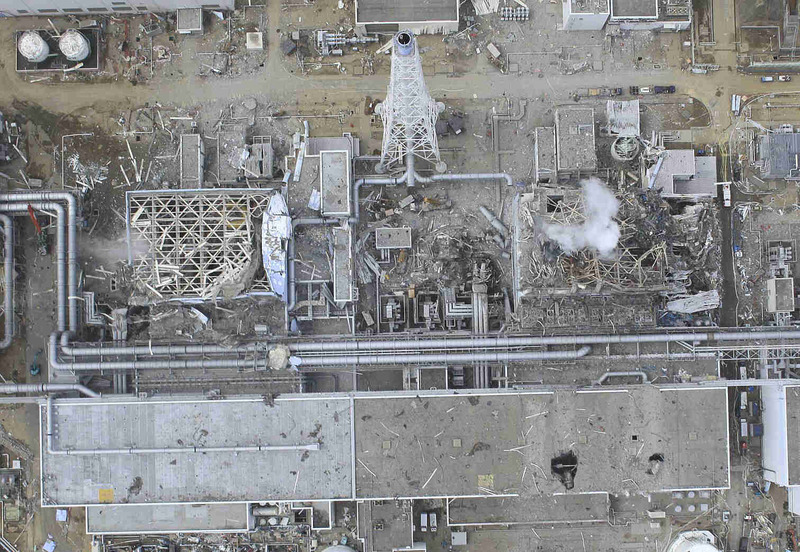 Even to a layperson, it is obvious that this means that the huge hydrogen explosion at unit 3 must have occurred in the reactor itself, and that the entire top of the reactor containment vessel was obliterated, ejecting the contents of the core – as well as the spent fuel pool- into the atmosphere. 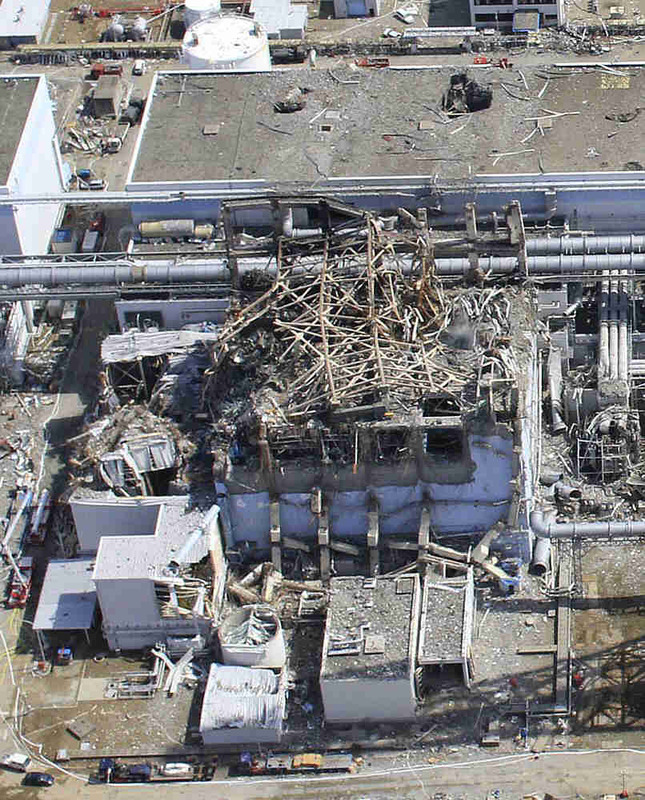 complex – Chernobyl pales in comparison. 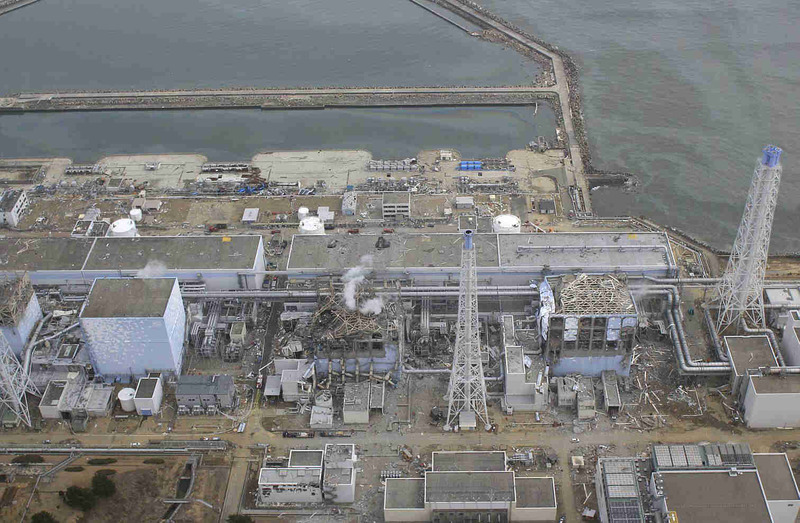 It is apparent that Tepco, the NRC, and the Japanese and American government officials, among others, are participating in a coverup of the extent and severity of this disaster. This almost certainly applies to the blandly misleading assurances about the harmlessness of the fallout on US soil. The whistle must be blown, loud and clear. Thanks again for covering a story MSM has buried, much to the detriment of people around the world. 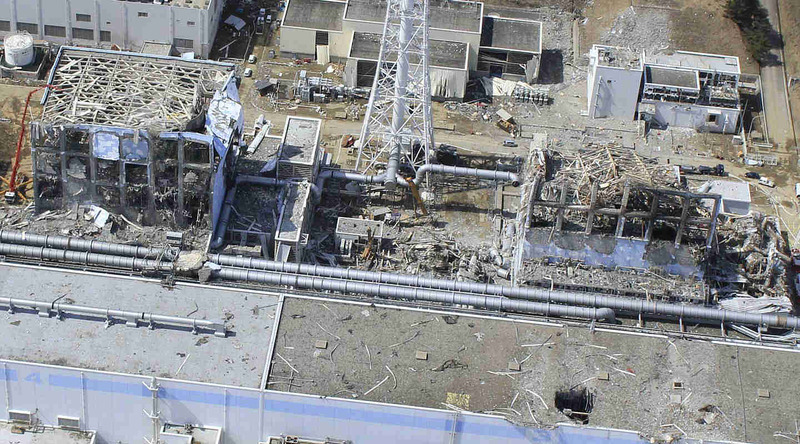 The photos prove Reactor #2 (the one with Plutonium) has melted down as well. What is the benefit of burying such an important story? Many of us find it disturbing, and are grateful to you for your important work. Your fine work is much appreciated.